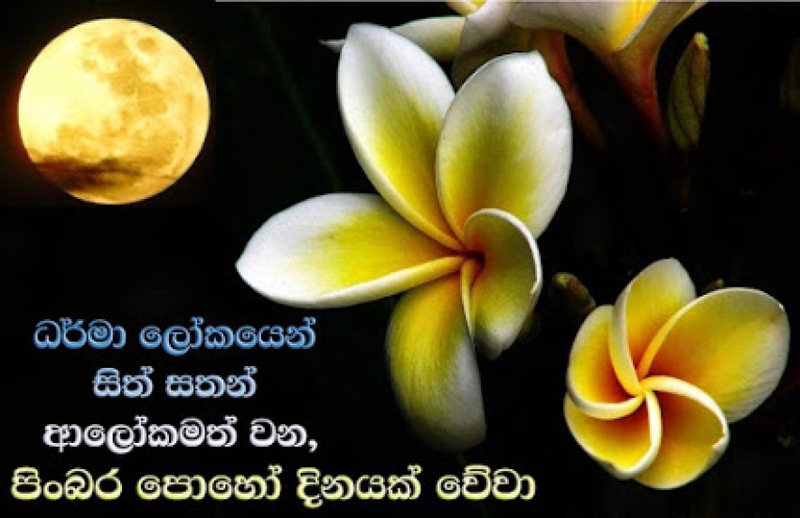 The monthly Sil program conducted by the resident monk will be held on the Sunday closet to full moon poya day of the Month. Please see calendar for date. THIS PROGRAM INCLUDES OBSERVANCE OF THE EIGHT PRECEPTS, DHAMMA SERMONS, DHAMMA DISCUSSIONS AND MEDITATION. WE INVITE YOU TO COME TO THE DHAMMA PROGRAM AND PARTICIPATE IN THE MERITORIOUS ACTIVITIES.